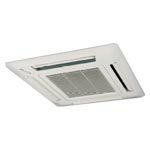 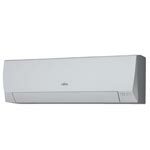 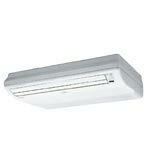 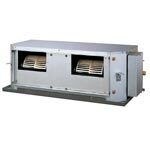 FUJITSU split and multi type units provide a comfortable temperature in buildings all year round. 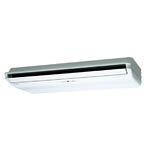 If either used to cool or dehumidify residential or office rooms or as a money-saving alternative to standard heating systems, the modern and energy efficient inverter technology constantly provides an ideal room temperature. 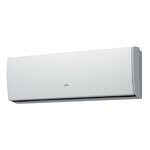 The variety of combinable indoor and outdoor units, the individual ways to control the units, the simple installation and the maximum ease of us make taking the decision to use a FUJITSU air-conditioning unit not only wise but very easy. 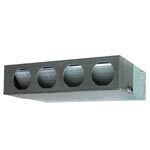 The slim design allows installations where ceilings are narrow. 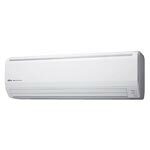 Significantly greater efficiency is realized by using all DC inverter technology. 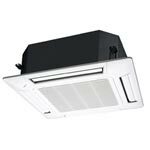 High efficient compact design, powerful operation. 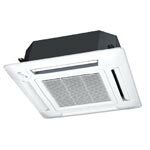 Main work settings can be done easily from the remote controller at installation. 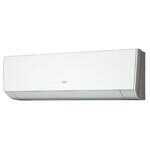 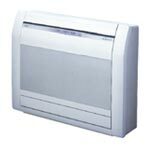 Thin and slim design is realized by Ø5-mm heat exchanger and high efficiency wind blower. 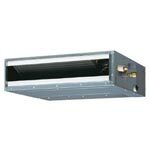 "Vertical airflow" provides powerful floor level heating.